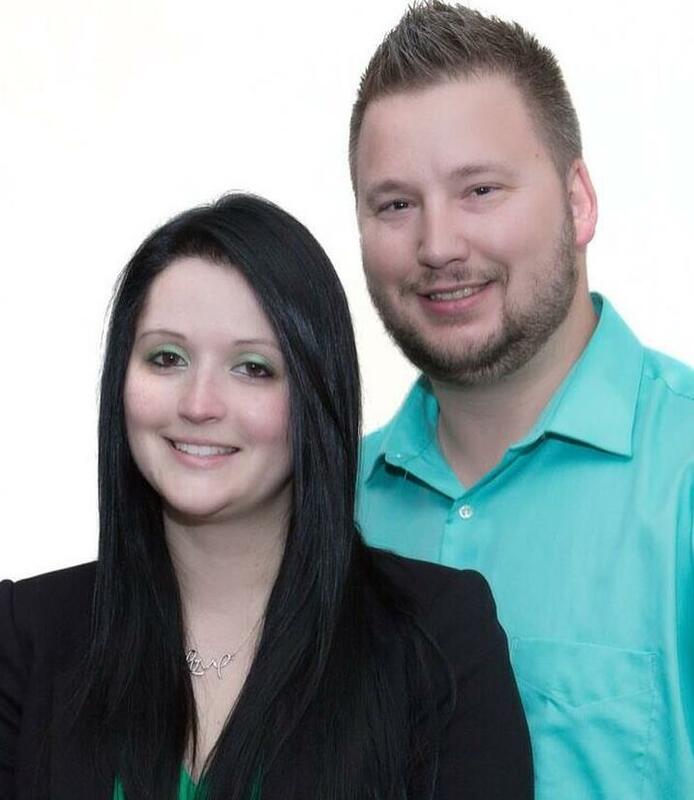 The Maher Team is here to be your #1 Resource for Buying & Selling in the Jefferson County, MO area. We also serve Saint Louis County, Saint Louis City, and Franklin County, but we can GO anywhere in the State of Missouri. ~Charles Maher- he is our #1 Resource for Selling/Buying Specialist and has been in and out of real estate since Jan. 2003. He recently recieved his Broker Salesperson License. ~Natasha Maher- she is our Transaction Coordinator so your transaction will be a smooth process whether you are a seller or a buyer. She has been in real estate since Dec. 2012. ~Denise Rayfield- She can list your home or help you purchase a home! She has been in real estate since July 2012. ~Matt Fakes- He is our Newest Team Member. He has been in real estate since 2014. ~Leslie Roycraft- She is a Licensed Real Estate Agent and is our Executive Administor. Our Team also consist of lenders, title companies, inspectors, home warranty vendors, and other members that help you get into the home of your dreams! Call or Text 314-378-3762 to talk with the Team today! We are involved in our community and love to do volunteer work. We help with food drives and toy drives. We love to attend events to meet with the people in the community. We are Licensed in the State of Missouri. The Maher Team can service any area in Missouri. We specialize in Jefferson County & South St. Louis County.